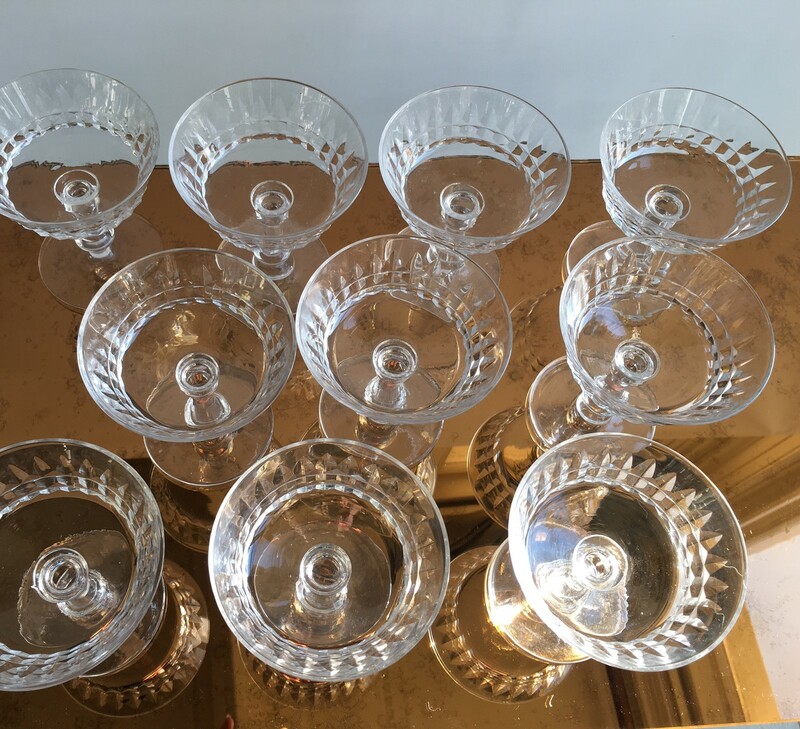 Founded in 1826, Val St Lambert manufacture crystal glassware in Belgium and are renowned for the quality and style of their production and design. 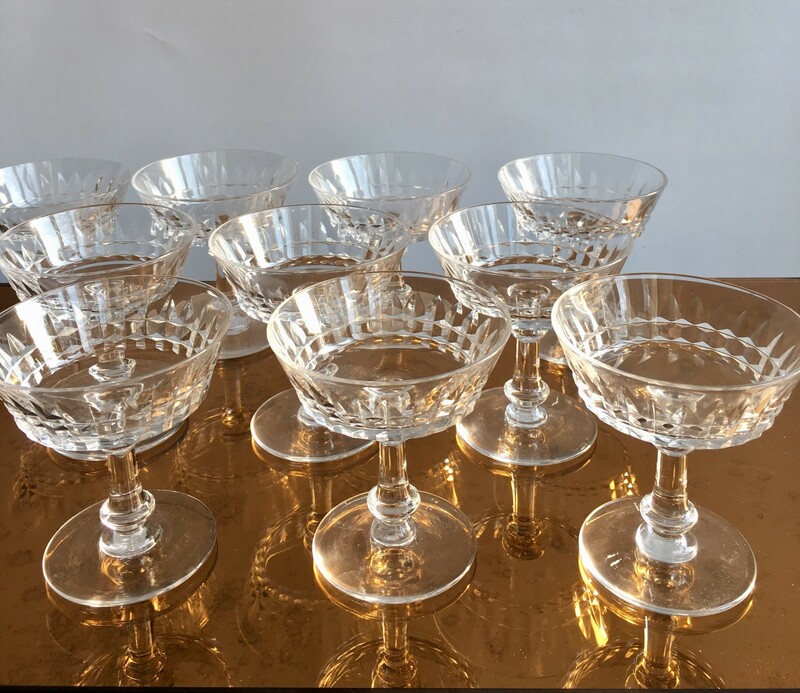 The Vintage Trader has an inspiring collection of antique and decorative items; painted and upholstered furniture, chandeliers, mirrors and decorative objects from 18th to 20th century. `A distinctive look with French influence hoping to bring character and individuality into today's modern home'. Based in West Sussex (an hours drive from London) we would love for you to pop in, by appointment.